Using acupuncture needles to heal is part of a broader medical system called Traditional Chinese Medicine (TCM). By observing body systems and the links between symptoms, TCM developed a medical philosophy about the flow of Qi, or life force. 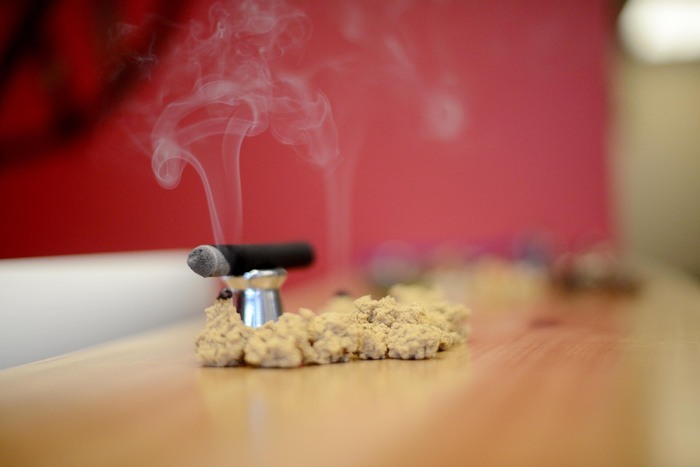 When Qi is balanced, you feel healthy. When it is disrupted, blocked or unbalanced, poor health is the result. 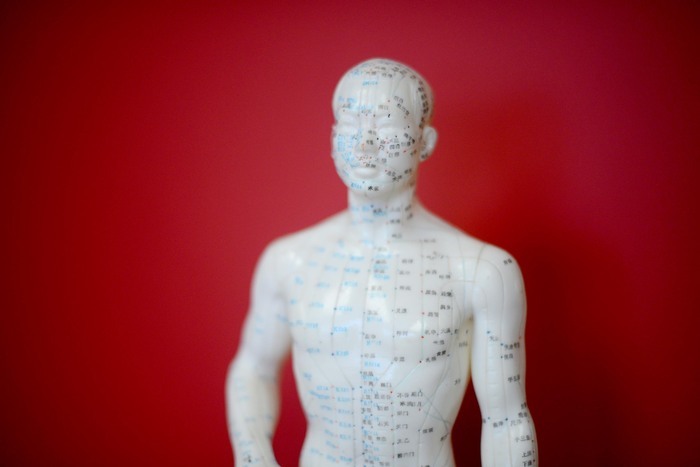 In acupuncture, needles are placed at specific points along the meridians to balance the Qi. But did you know that needles are just one way to balance Qi? TCM is a flexible system. The principles can be applied in many ways and to many different therapies to achieve the same results. There are many types of acupuncture therapies out there, if one doesn’t work, maybe another will be just right for you. 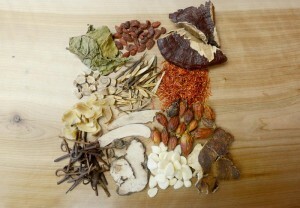 TCM has a sophisticated pharmacy of herbal medicines. Most of the medicinal formulas are herbal but some formulas include animal or mineral ingredients as well. Unlike Western herbology, Traditional Chinese Medicine does not use single herb remedies; its formulas can have as many as 18 ingredients. There are many ways to take the herbs. Traditionally people boiled the herbs to make a decoction. This method is time consuming and, depending on the herbs, can taste terrible. To make the herbs easier to take, more and more TCM formulas are available as liquid extracts, tablets, capsules or granules. When a formula is used topically, it is available as a lotion, cream, salve or poultice. At Integrative Acupuncture in Montpelier and Williston, we try to use USDA certified organic herbs whenever possible. There are 2 ways to create suction—with heat or a pump. In the first technique, the practitioner takes a plastic or glass cup the size of a baby food jar and ignites a flame inside of it. The flame causes a vacuum inside the cup and it is immediately placed on the skin. The second technique uses a pump to create a vacuum inside a rubber cup. In both cases the vacuum inside the cup pulls on the skin to create the therapeutic effects. We often use cupping for kids, check out all the reasons kids love cupping here. In this treatment the skin is coated with oil and rubbed or scraped with a rounded instrument like a coin, spoon or piece of buffalo horn. Typically the back, neck or shoulders are scraped, but occasionally the chest or abdomen as well. The strokes follow the direction of the ribs and spine and leave distinctive long, red patches on the skin. We often have patients with chronic pain leave pain free after guasha therapy. Tuina is medicinal massage. 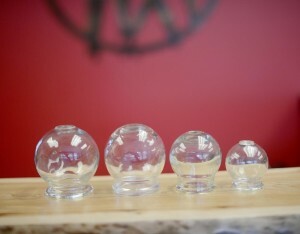 This TCM therapy uses massage techniques to balance the flow of Qi through the meridians. You wear loose, comfortable clothing and may be seated or lying down. 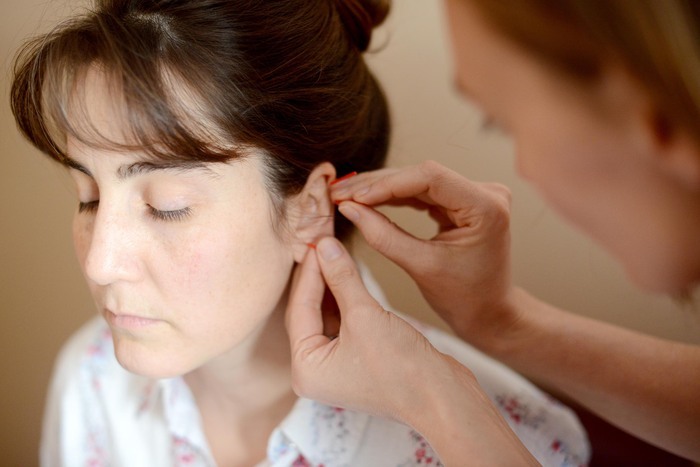 During the treatment the practitioner may use a wide range of techniques, from massaging the soft tissue, acupressure or manipulations to herbal compresses, liniments, ointments or heat. Tuina is different than “spa massage” because its intent in medicinal. While it may result in stress reduction, pain relief or increased range of motion, the treatment itself may be uncomfortable because many of the massage techniques can be quite vigorous and deep. The purpose of the massage is to balance the Qi and the result is that you leave feeling lighter, freer and more energized.